You’re at the restaurant staring down at the menu and just can’t decide what Mexican dish to get. The Chimi is a favorite and so is the arroz con pollo, but you just can’t decide…then you hear it. The waiter exits the kitchen with a cast iron skillet sizzling with steak, chicken and vegetables. The sound hits your ears and your mouth waters. Your mind is made up. Fajitas it is. You’ve just experienced The Fajita Effect. There are a lot of dishes that scream Mexican food, but few have the allure of fajitas. Expertly spiced steak and chicken mixed with grilled onions, peppers and other vegetables and served on a steaming hot sizzling skillet. It’s the perfect mix of sights, sounds and smells that entices you, but the biggest factor in people decisions to purchase the dish is its trademark sizzle. People often make the mistake that taste is the primary sense associated with longing for food, but smell and sound can have even more of an impact. 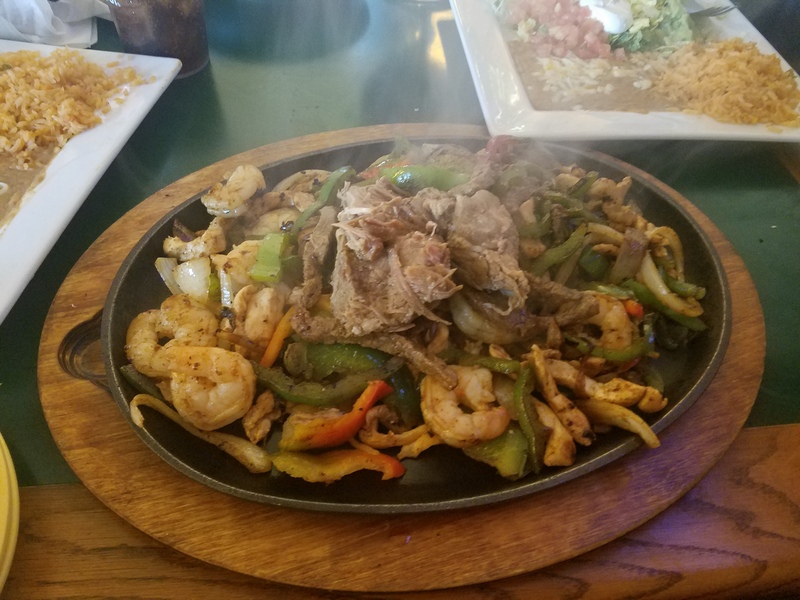 There’s no mistaking the sound of a sizzling fajita and it’s been known for a sudden rush of orders soon after sending one out to the main floor. Fajitas don’t need to be cooked or brought out on a skillet. They could be cooked on a stove and sent out on a plate, but it just wouldn’t be the same. The most obvious reason for doing it is showmanship. You can’t beat the scene and it has become an iconic part of the fajita experience. Are you ready to experience The Fajita Effect? Stop by Jalapeno’s today.